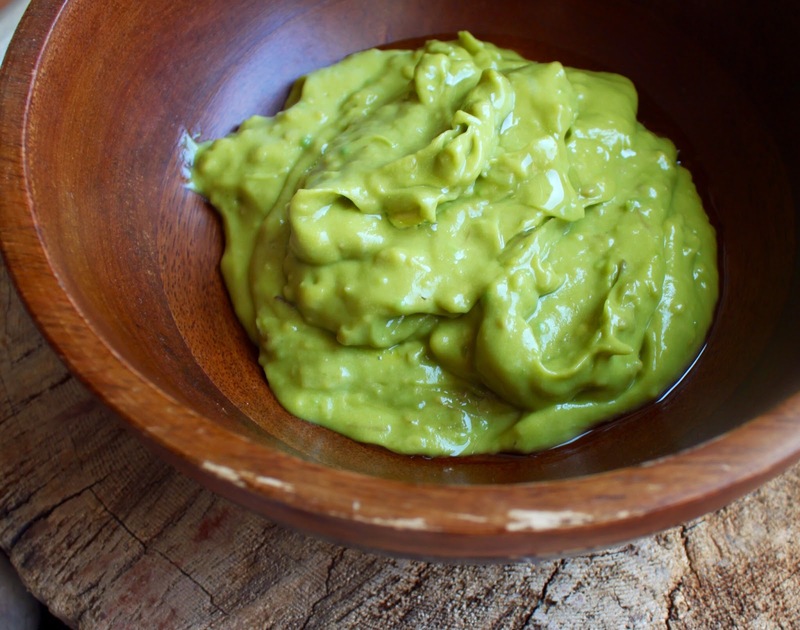 There are plenty of legends concerning Indian hair care recipes. 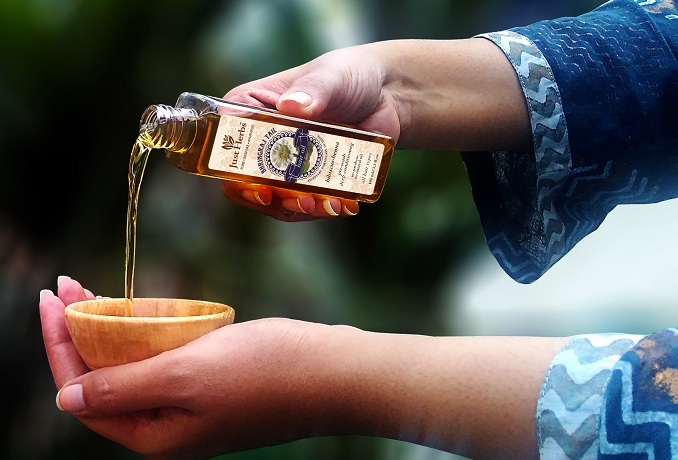 More often than not, we hear stories about magic powers of oils and mixtures made from Indian herbs. As it is said, at the heart of every legend there is a grain of truth. It is not without reason that women tend to use cosmetics containing natural extracts of Far-Eastern and Middle-Eastern plants. Among them, the most original one is Brahmi. 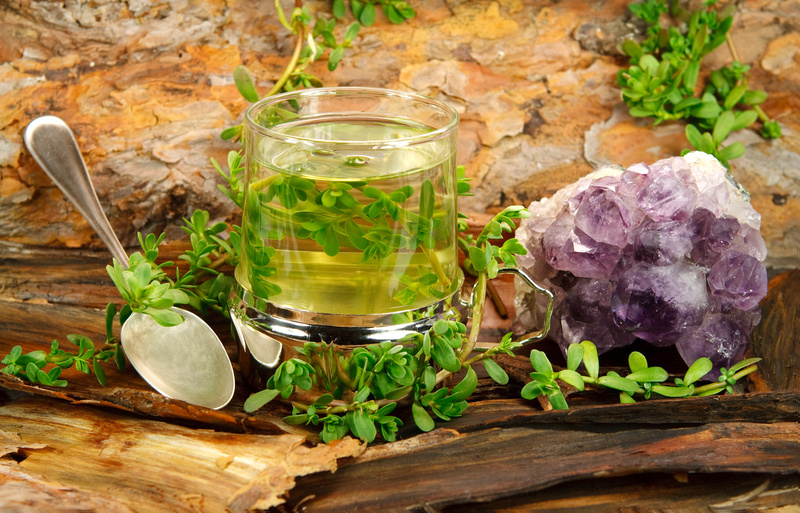 What are the magical powers possessed by Brahmi oil? Brahmi is one of the most eagerly used in traditional Indian medicine extract of medical action. Since antiquity, the plant has been considered as a remedy solving many problems connected with health. Nowadays, because of its numerous applications, Brahmi oil is recognized as universal, original and exceptional substance. Application of Brahmi infusions is the best method for treating (in an alternative way) problems connected with nervous system. Brahmi is a classic herb regarded as ‘mind brightening’, since it boosts concentration, eliminates physical fatigue, as well as improves memory and cognitive abilities. Having tranquilizing features, Brahmi oil helps with fighting against cumbersome stress, insomnia and depression. 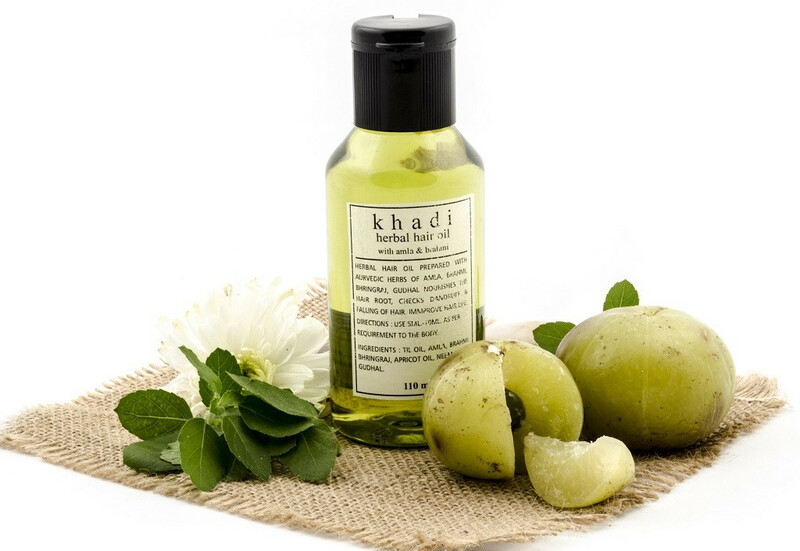 Brahmi oil is one of these Indian preparations that owns skin-toning action. This means that the plant works fine for treating various skin disorders such as eczema, psoriasis and ulceration. It is also worth mentioning that Brahmi stimulates skin cell regeneration processes as well as provides proper functions of cell walls. Moreover, Brahmi oil contains chemical compounds complex, which enhances biological regeneration and rejuvenates. Due to antioxygenating action, Brahmi extract influences skin and hair positively. Brahmi is a herb which can be used for treating respiratory system disorders (i.e. bronchitis, strep throat, asthma, hoarseness and persistent cough). Positive action on musculoskeletal system is yet another beneficial feature of Brahmi oil. Extracts taken form the plant cope with polyarthritis, backache and rheumatoid arthritis. Of equal importance are the functions of Brahmi curing digestive system. This Asian plant facilitates healing food poisoning and constipation.